Fish for thought continues and today we feature a functional invertebrate that will guarantee a clean tank free from most algae common in saltwater tanks. The biggest challenge faced by most hobbyists is keeping a clean tank, especially free from algae. Most articles have addressed this issue but I seek to make it simpler. You need a “cleaning crew”. 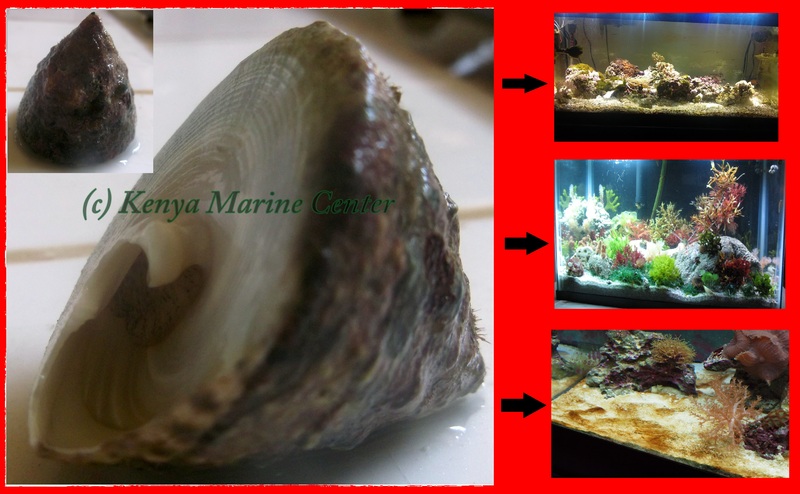 This article will feature the Trochus Snail which goes by a lot of names in the aquarium industry. Some of these are: Turban shell, Turban snail, or top shell. The Trochus snail has a reputation of being a good eater and it is preferred by most hobbyists as it feeds in some of the most common algae that are known to invade aquarium tanks. They feed on film algae (both green and brown), diatoms, macro algae and to some extent cyano bacteria. They do well in aquariums that have sufficient hiding places and enough room to forage. In order to keep them in your tank for a longer period adding live rock into your tank will provide algae, cyanobacteria and diatoms to avoid their sudden death due to starvation as they constantly feed. 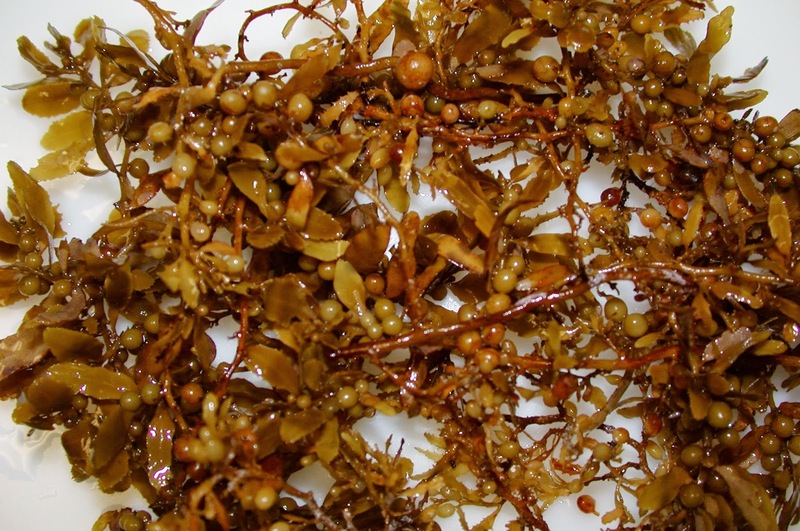 But if for some reason algae (food) become scarce it can feed on dried marine seaweed to supplement its diet. The reason I choose to highlight the Trochus snail is its ability to graze on all surfaces of the aquarium, hence cleaning the glass sides of tanks as well. This snail also has the ability to “right themselves” in case they happen to topple and fall over. So you want to have better shipments?